Video facilities in Xiaomi Mi 8 6GB 128GB (Global version). The 4th part of the article about Xiaomi Mi 8 6GB 128GB (Global version) photo facilities describes shortly the video features, as the device offers for the user. There are main 2 video modes in Xiaomi Mi 8: Short Video and Video mode. 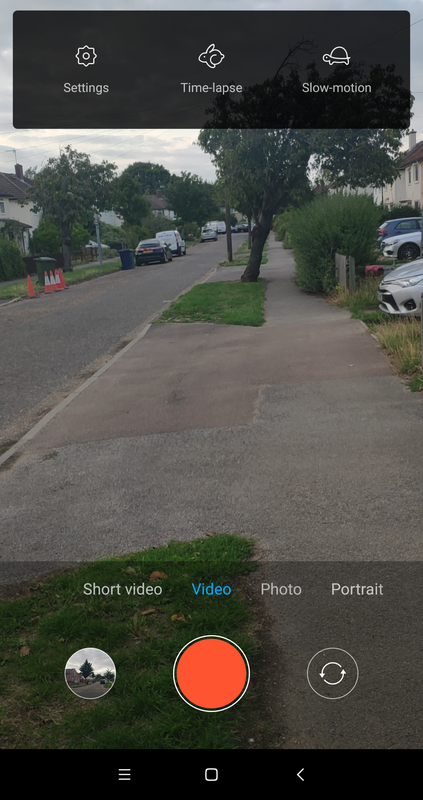 Using the Short Video Mode you can record a footage with 10s length. No various option has been provided for this mode, so I won’t elaborate about this. The main, Video mode is to be much more useful for the customer. It offers much more options, which basically are to be found in “Settings“. However there are 3 kind of movies, which you ca do using the Xiaomi Mi 8: a normal movie, Slow motion and Time-lapse (Pic. 1). Pic. 1 Three main movie options in Xiaomi Mi 8 smartphone. 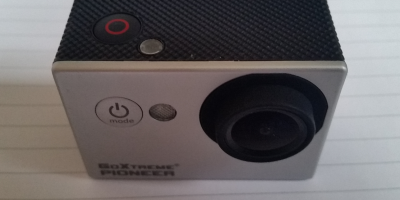 The device turns in a normal; movie. At the top of the screen you have another two: Time-lapse and Slow Motion as well as access to the Settings. Pic. 2 Video settings in Xiaomi Mi 8 smartphone. Aside for normal movie, as I said above there are another 2 options: Slow motion and Time-lapse. The Slow-Motion mode is fixed and you cannot adjust the speed of the movie, unlike to Time-lapse mode, where you can make your film from 2x, up to even 1800x faster! (Pic. 3). Pic. 3 The time-lapse movie options in Xiaomi Mi 8 spartphone. During the night your footages will need a torch to help you with, which is a good atitude for closer objects (Pic. 4). Pic. 4 The Xiaomi Mi 8 device offers you recording the movies with torch during the low light conditions. Well, I have shown you the most interesting video features provided by Xiaomi Mi 8 6GB 128GB (Global version). I hope, that you will take advantage with these modern and ready-prepared options, as for example a Time-lapse is. For this purpose remember to use a proper tripod, about which I wrote in the previous part of this article. 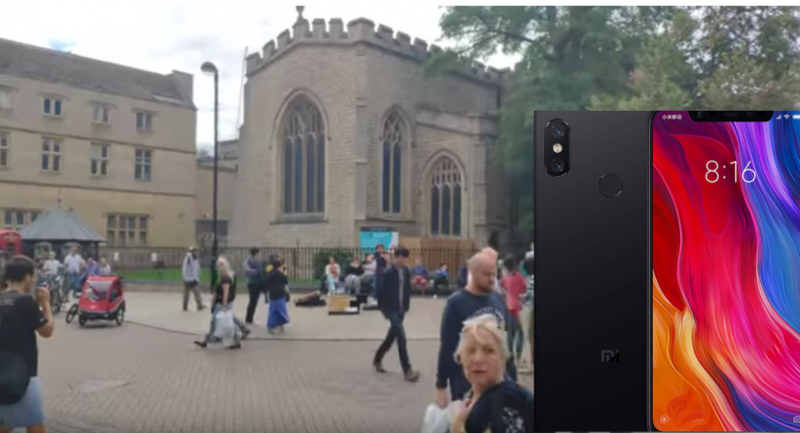 I prepared for you one example of the footage made by Xiaomi Mi 8 smartphone in Cambridge, where I recorded a crowded market place in slow motion, which looks amazing.